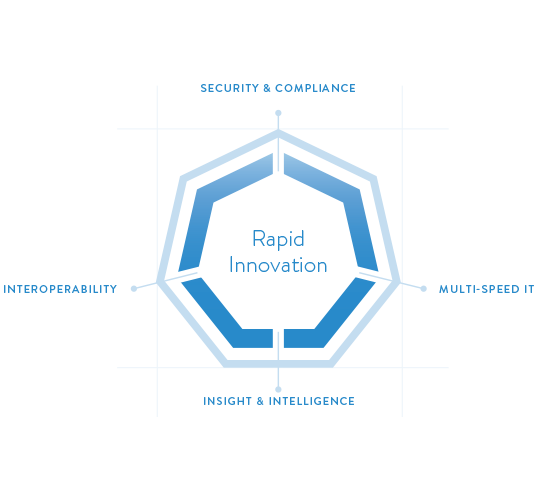 Apprenda Cloud Platform (ACP) is helping enterprises speed time to market for new products, reduce IT complexity and cost, enable faster innovation, and pool any infrastructure—public or private, bare-metal, or virtualized—into a single logical hosting layer that you can control through policy. These customer success stories outline the challenges each organization was facing, details how Apprenda was leveraged, and highlights the results. Apprenda Cloud Platform provides your organization with a superior platform to deliver more software faster—and with greater quality. 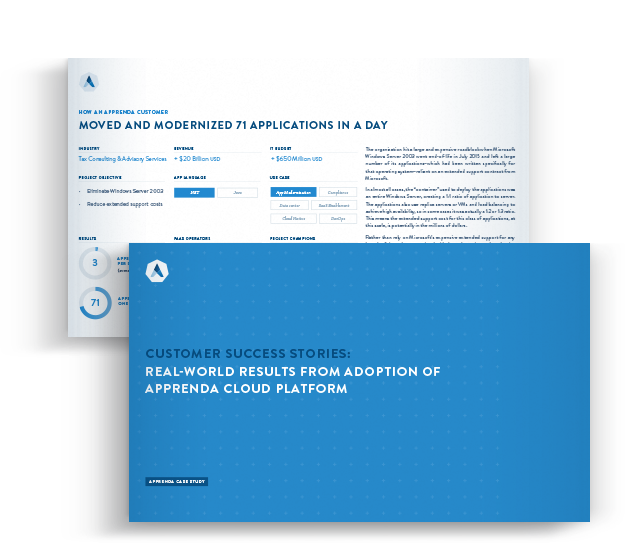 Through centralized policy and governance, shared application services, automatic architecture standardization, and more, Apprenda Cloud Platform enables a mature software factory model so you can move faster—safely. 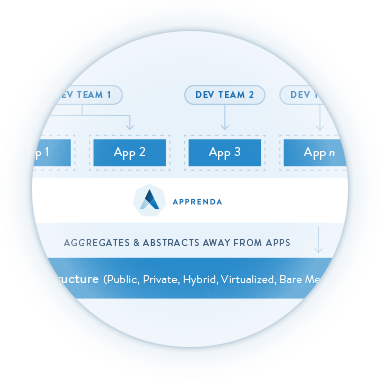 Apprenda Cloud Platform empowers enterprise IT to create a Kubernetes-enabled shared service on the infrastructures of their choice and offer it to developers across business units.